A new 20-minute animation on a popular historic legend has gone viral among Vietnamese internet users in the past few days. 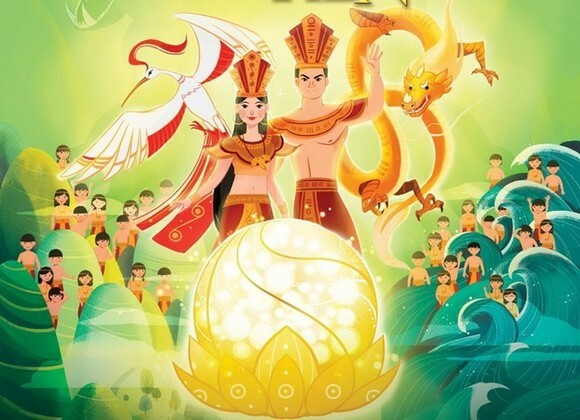 The cartoon features the legend of Lac Long Quan (a holy dragon) and Au Co (a fairy bird) and their children (50 boys and 50 girls), who hatched from 100 eggs. The couple together fought various evils to gain peace for the country. Their children then settled down throughout the regions to build and protect the country. Uploaded to YouTube on November 4, Con Rong Chau Tien (Offspring of Dragon and Fairy), produced by Biti’s footwear company, has been viewed more than 5,250,000 times. 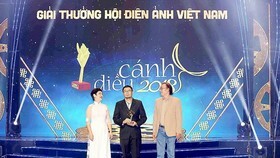 The cartoon was produced by 100 artists under the guidance of director Leo Dinh (Dinh Kieu Anh Tuan) and took 10,000 working hours over 180 days to make. 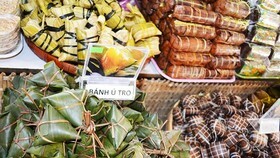 The team spent two months brainstorming and searching for historical documents with consultancy from historian Duong Trung Quoc. 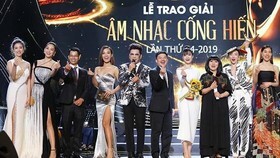 The theme song for the animation is Cung Nhau Ta Thap Sang (Together We Shine) composed by Thanh Bui and performed by Bich Ngoc. 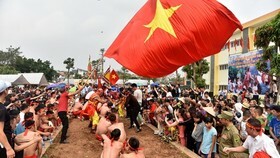 “Con Rong Chau Tien is a folk legend, which has been scored in official historical documents to explain the origin of Vietnamese people and why we formed a nation,” he said. 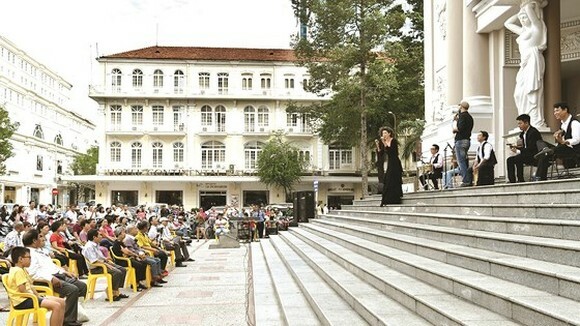 However, Quoc said that the legend has not been placed in its deserving position in Vietnamese literature and in the heart of Vietnamese people. 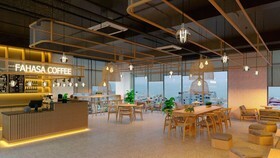 “For simply the image of the pile of 100 eggs, we thought over and over on how to create the eggs, which looks like sparkling light,” said creative director of the cartoon Kieu Thien Van. Van also said the team encountered some obstacles, including limited historical data and technology when combining 2D and 3D images. 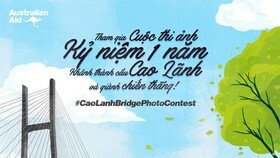 “I think this is the first short cartoon by Vietnamese artists with proper investment and sophisticated implementation, which meets international standards of cartoons in terms of images and moving effects,” noted artist Linh Nguyen. “I strongly believe not only children but also adults like us want to see such cartoons,” commented Hoang Thu Huong under the cartoon on YouTube. 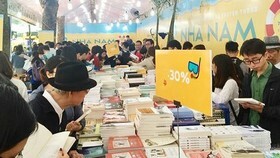 According to Hung Vo, an official from Biti’s company, who is in charge of the project, the cartoon is the second of its kind in a 20-year-long series of projects makings cartoon from folk literature run by Biti’s company between 2017 and 2037.